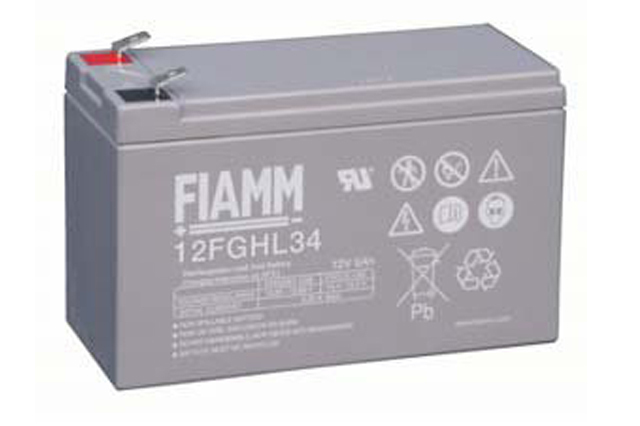 The Fiamm FGHL range offers a further enhancement in design life against the original and popular FGH range. 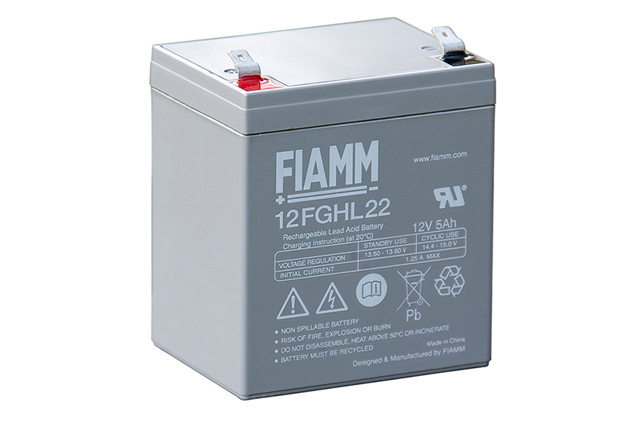 Designed to a standard of 10 year design life in float operation for temperature controlled environments, the Fiamm FGHL is the perfect solution for small standby to medium standby systems such as high rate UPS, emergency lighting and security alarm equipment. 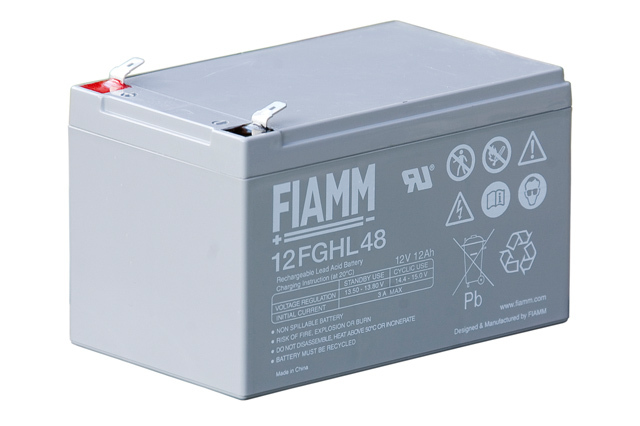 Optimised for high rate discharge applications the FGHL battery has been designed to ensure power is available when needed most, with the best service life possible. 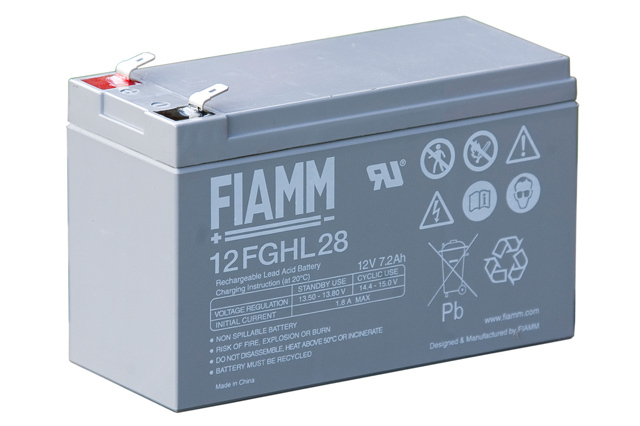 Call Blue Box Batteries today to discuss the FGHL product and much more, we are approved sales partners for Fiamm and all other major industrial battery brands. 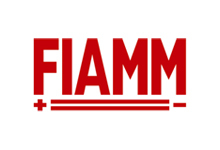 Providing the best service available we are always on hand to assist.